Restoration of Fire Damaged Building, Gt Saling – Duncan Clark & Beckett – RIBA Chartered Architects Colchester, Essex. 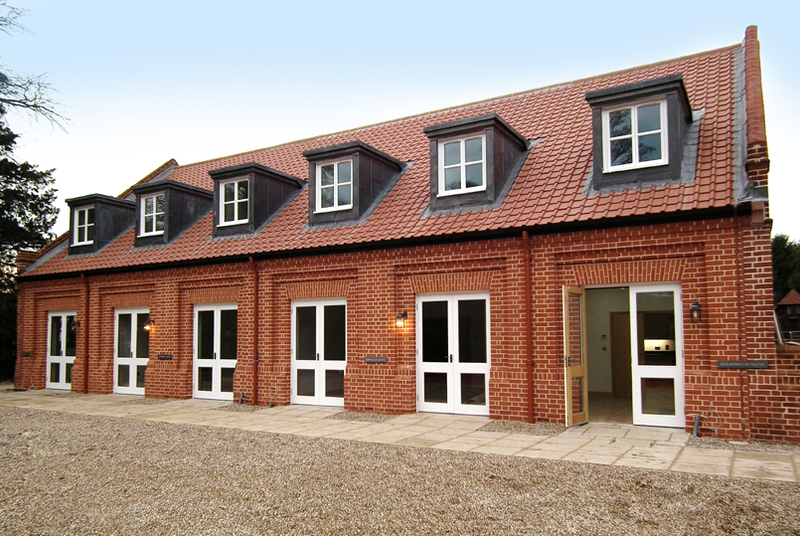 DC&B worked with Rose Builders on the restoration of this Suffolk coach house which had burnt down leaving just the external walls. The internal layout was redesigned to create twelve two-bed units.